SAN FRANCISCO (KGO) -- An important deadline is fast approaching for unregistered voters in California. Residents hoping to vote in the June 5 primary must be registered by Monday, May 21, 2018. 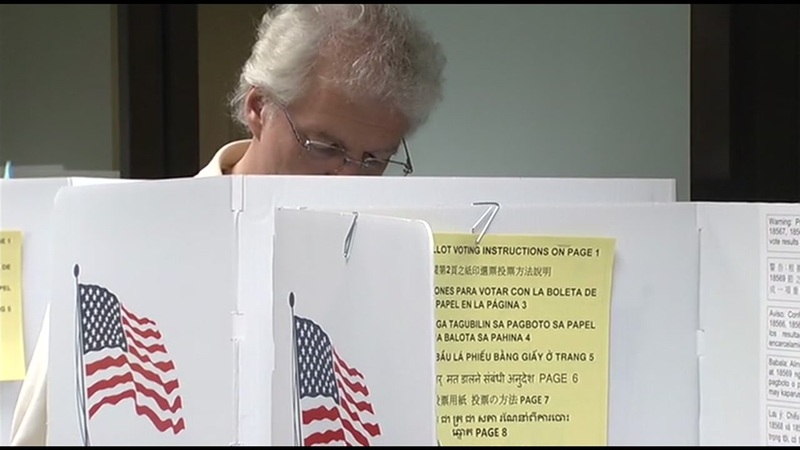 Those seeking to cast a ballot must be a U.S. citizen who will be 18 years old or older on Election Day. Registration can be completed at any DMV office or by going online. You will need a California driver's license or identification card number, as well as the last four digits of your social security number in order to register. Click here if you'd like to register to vote online.